For some folks, the great outdoors is apparently only "meh." One recent visitor to Yellowstone was evidently less than fully satisfied with his stay at the world-famous National Park - all because of one major disappointment. 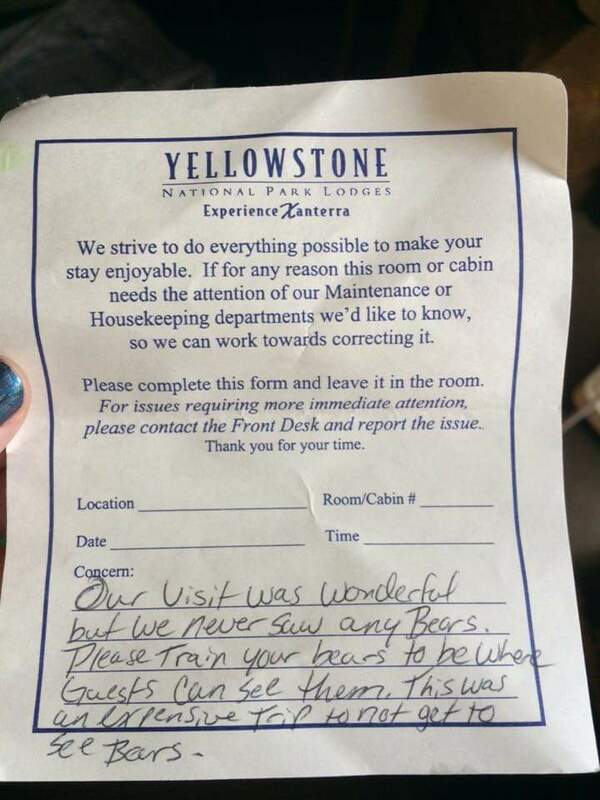 As it turns out, the performance of the park's wildlife fell quite short of expectations, with bears showing particular disregard for his vacation plans. It's like they didn't even try. 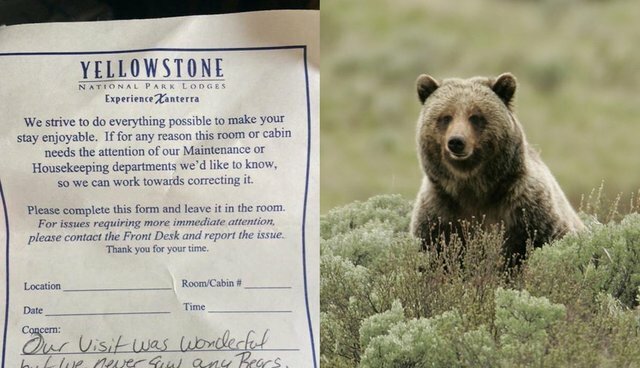 The woefully misguided message sparked an interesting discussion on Reddit this week, where users shared other tales of park visitors failing to understand how nature works. It may be due to the fact that so much of modern life is about getting things "on demand" that the unpredictability of the natural world seems oddly inconvenient for those who have specific ideas on how they'd like to experience it. 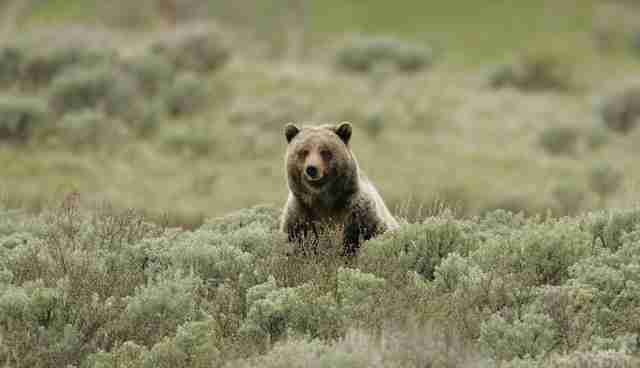 The truth is, however, that the very best wildlife encounters are still the ones that happen on the animals' own terms.